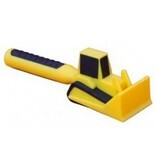 Fun, safe utensil for young construction-lovers. 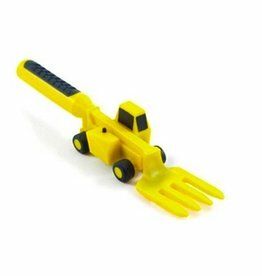 Perfect gift for picky eaters. 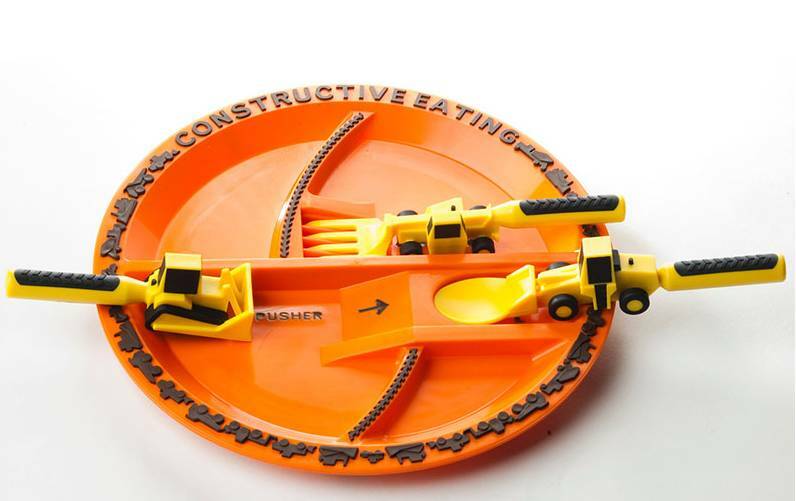 Designed to help little hands push food onto a fork or spoon. No lead, BPA, PVC, or phthalates. Coordinating utensils and plate available. 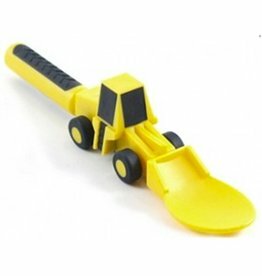 Fun spoon for young construction-lovers. 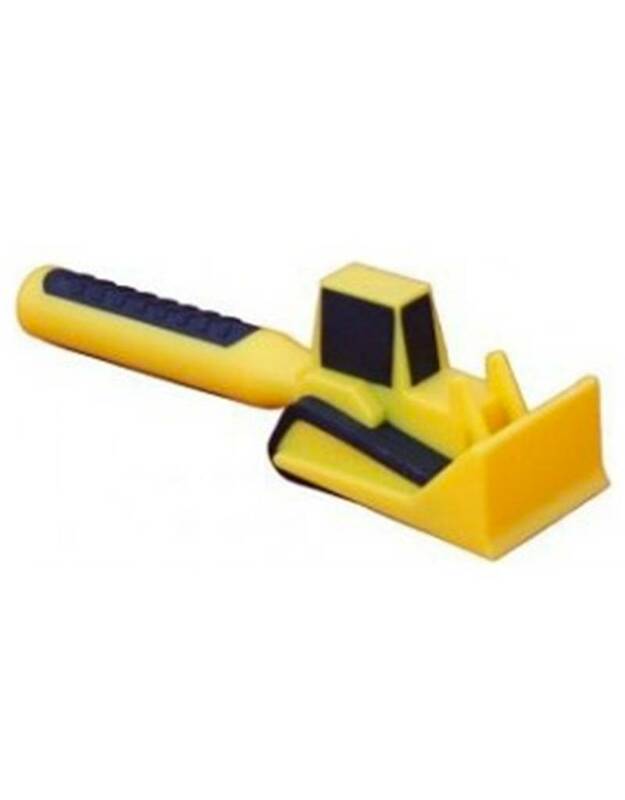 Perfect gift for picky eaters. 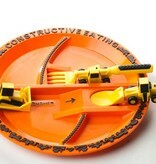 Fun fork for young construction-lovers. Perfect gift for picky eaters. 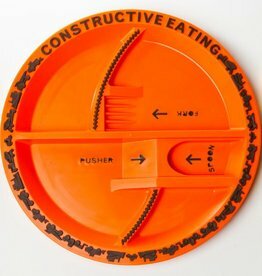 A fun plate for young construction-lovers. Perfect gift for picky eaters.